Could someone start posting the results (updating results page) on all the shows with bout sheets showing result, age, and weights? Would be nice to see for the friends, family, & unopposed who were not able to drive over to watch in person. Ben Wilson, do you have a match for your 26 y/o with 1 fight? 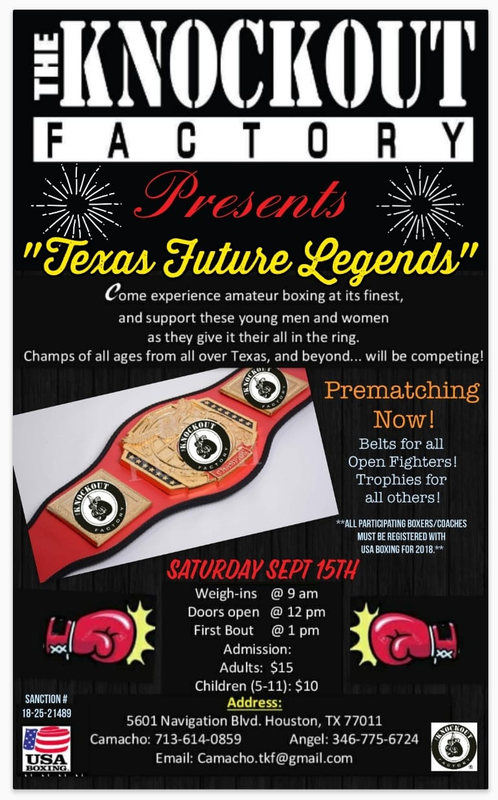 Alex Guzman w/ Austin PAL Boxing. Got these boxers for prematching. Contact me at 512-694-3193. Open 125.lbs. to match up against our fighter. Coach Tick w/ Baton Rising Stars of Baton Rouge, La. 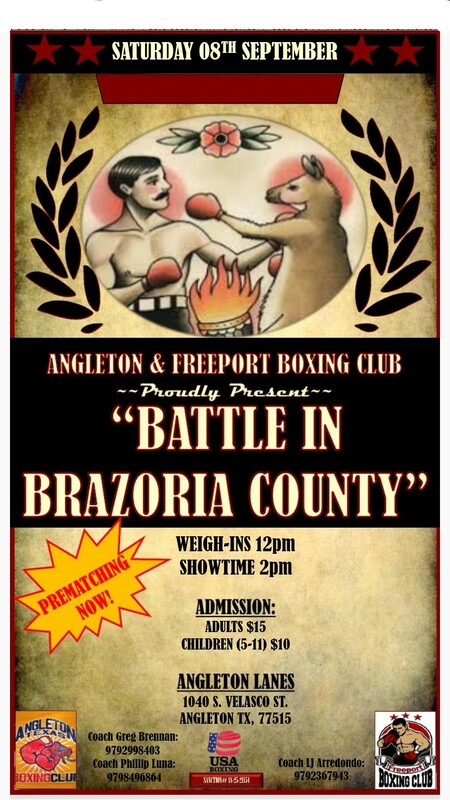 is looking for prematches for this show. WE HAVE A 16 YEAR OLD 125LB. IN OPEN DIVISION…WANT A MATCH? 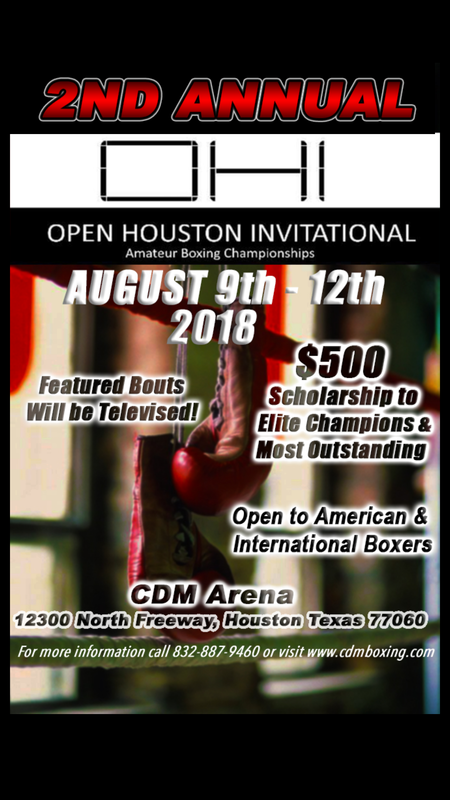 WOULD LIKE TO MATCH ANTHONY T. WITH OUR 16 YR. @ 125# OPEN DIVISION FOR 7-19-14 SHOW …TO RESPOND TO THIS PLEASE DIAL 832-768-5881 -JAIME …LEAVE VOICEMAIL OR TEXT IF NO ANSWER TY. 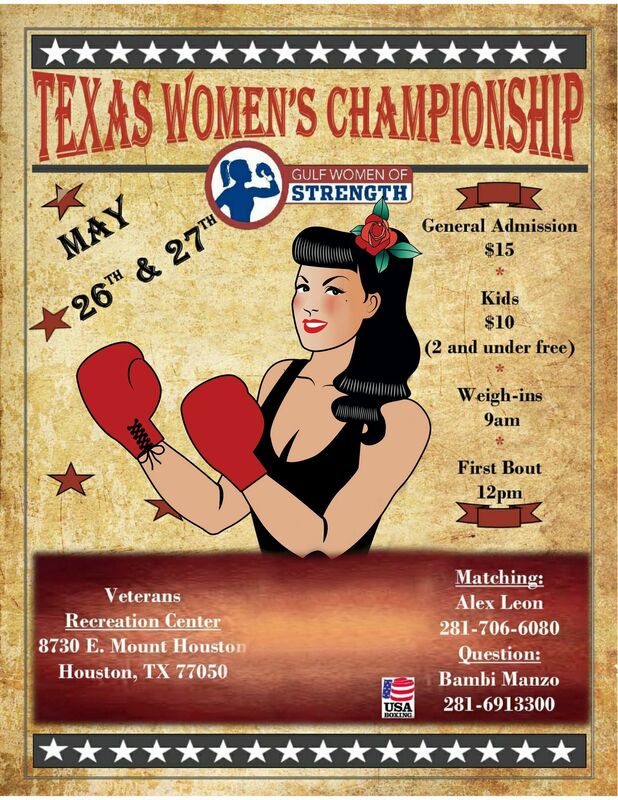 I’m trying to find an opponent at any show for my ( FEMALE) fighter 11yr old 80lbs with 13 fight. Were willing to travel anywhere. 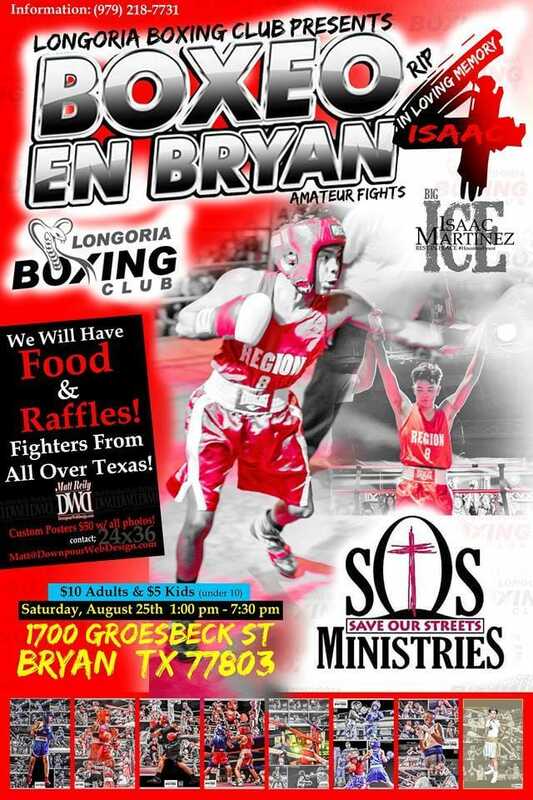 fill free to contact me @ 214-908-7824 George Melendez with Dallas pal Boxing.